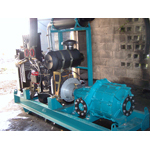 1, 2 & 3 cylinder air and water cooled diesel engine pump units. 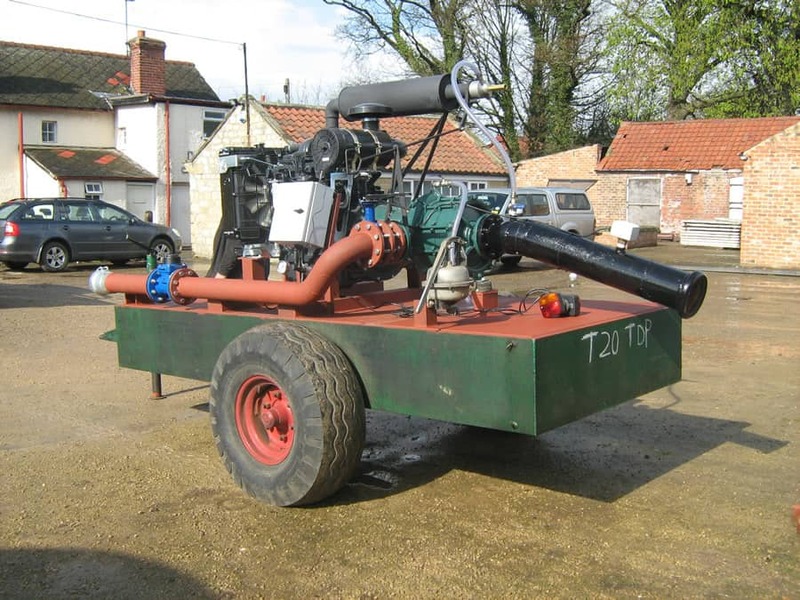 4 & 6 cylinder, normally aspirated and turbocharged, water cooled diesel engine pump units, fuel tank with integrated bund and mesh guards. 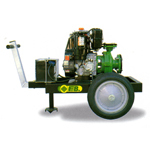 Acoustically enclosed 4 and 6 cylinder, normally aspirated and turbocharged, water cooled diesel engine pump units, fuel tank with integrated bund. 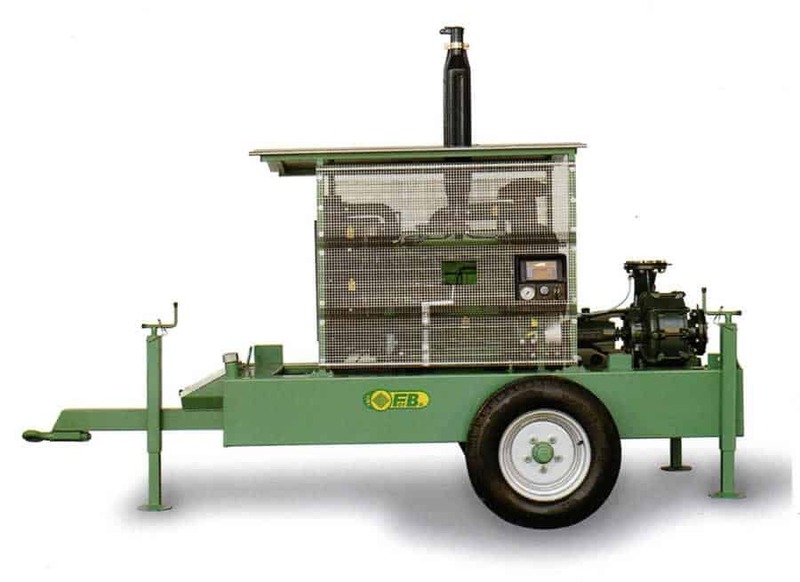 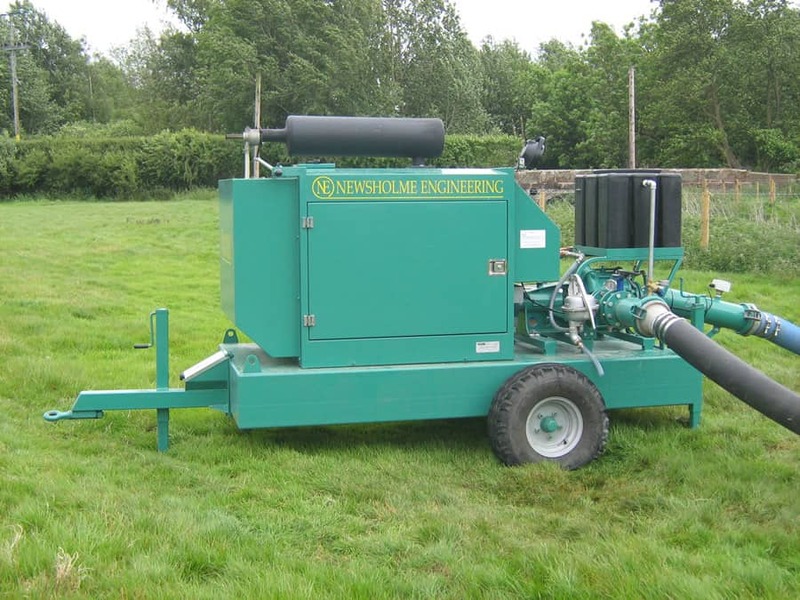 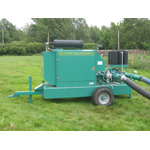 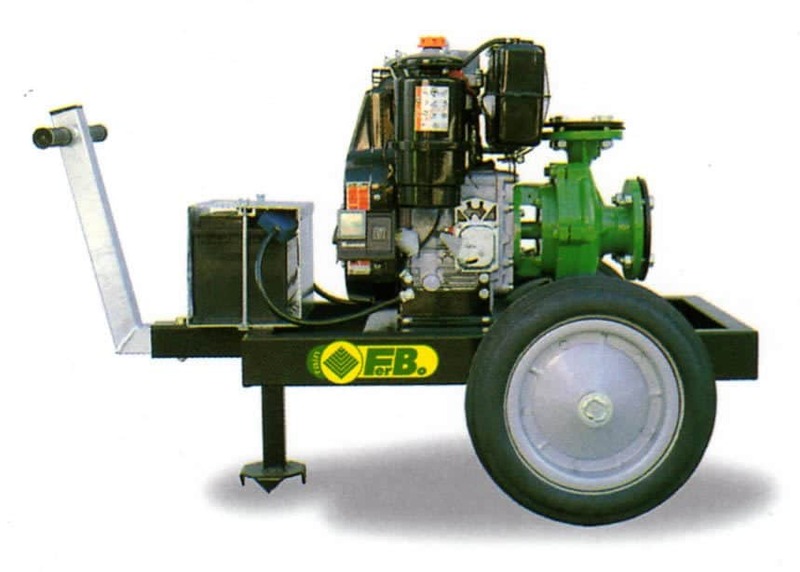 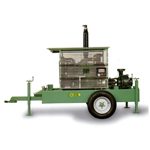 Diesel engine pump units, with or without integrated & bunded fuel tanks, mounted on fabricated steel base frames for permanent installation or uplift by loader forks. 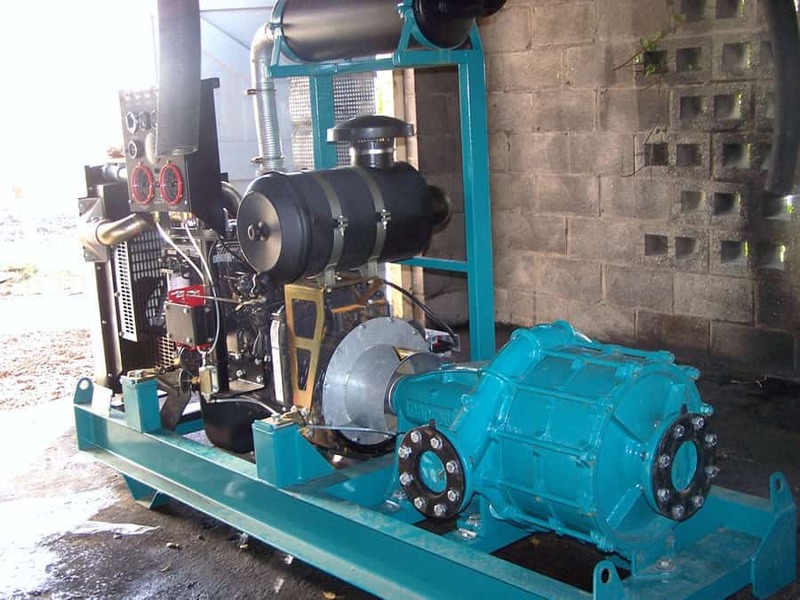 Refurbishment of existing diesel engine pump units, mounting of new & used engines & pumps on new fuel tanks with integrated bund. 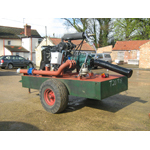 Tractor PTO driven pump units mounted on wheeled trolleys or 3 point linkage lifting frames. 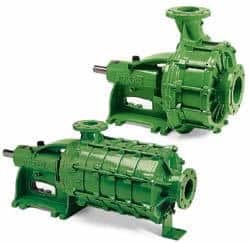 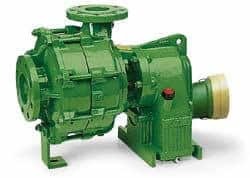 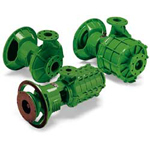 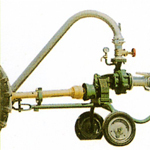 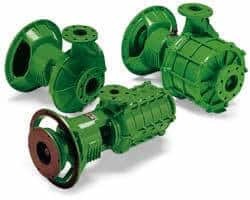 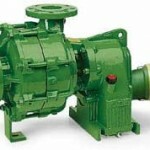 Manual & electric priming pumps and suction pipe assemblies. 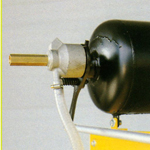 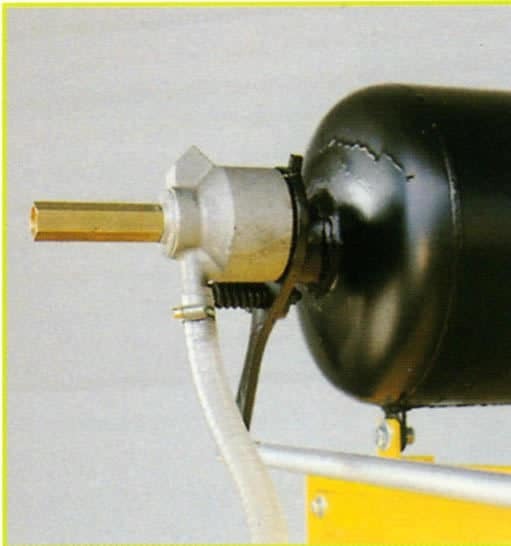 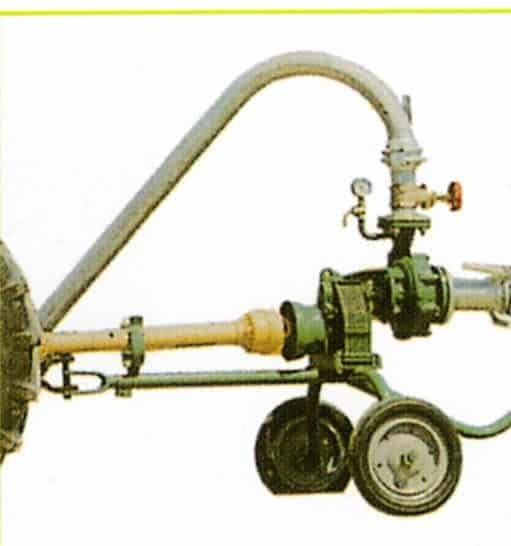 Semi automatic pump priming by engine exhaust. 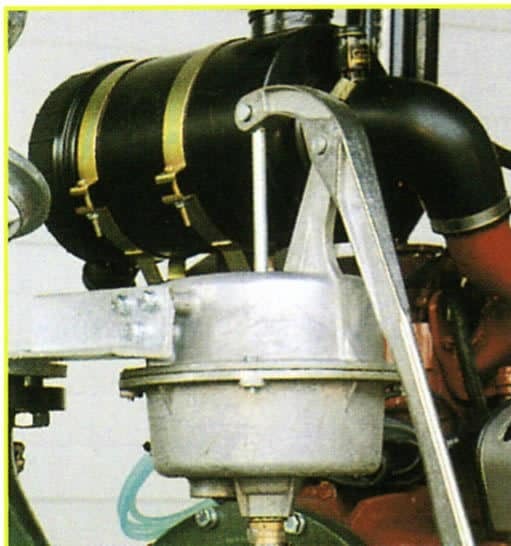 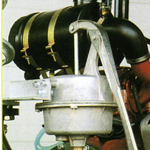 Rovatti and Caprari bareshaft and SAE flanged flywheel housing pumps.